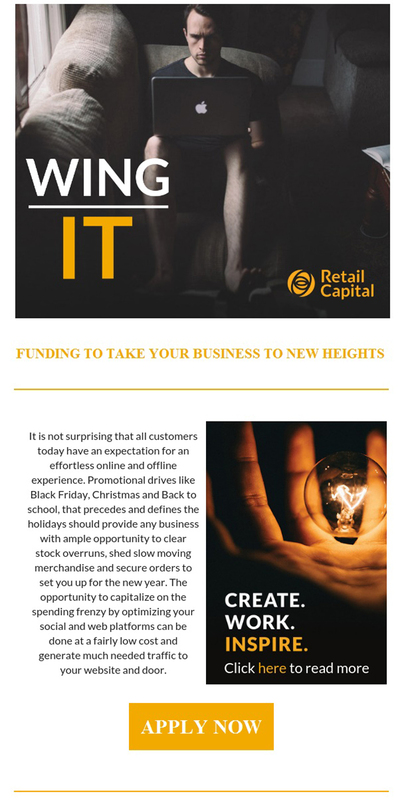 Funding to take your business to new heights! Previous Post Previous Post: Calling all professional chefs! R10 000 up for grabs in the ‘Create Summer Flavour with Nola’ competition. Next Post Next Post: It’s competition time… Win with Fisherman’s Deli!